First of all, let’s take a minute to stop and be grateful to whoever it is that came up with the idea of renting clothing. It is both game-changing for the fashion industry and life-changing for all of us. 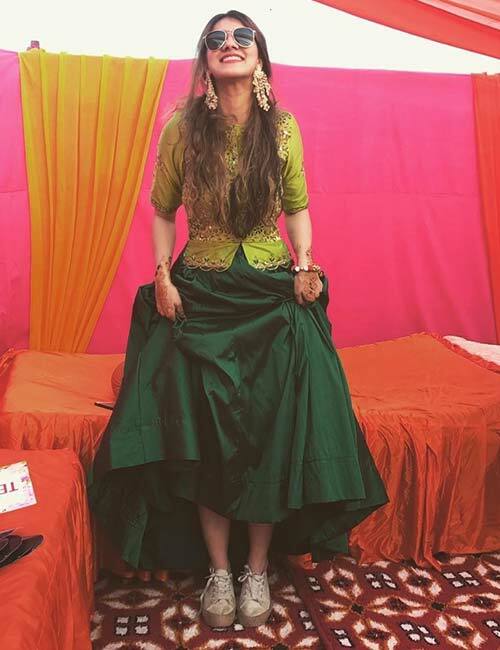 Every time there is a Sangeet or Mehendi invitation, mind you, it is all about themes this season – and it’s mounting pressure to look good! All of this for something we’d wear just once, click a million pictures, and leave to collect dust. Now, on the flip side, there are companies that let you rent clothes online, give you options in all ranges – Indian to Western and everything in between for a nominal cost. How cool is that? Let’s look at some of the best rental options, how to go about it, and what they have to offer. Fly Robe is India’s biggest rental store, and has celebrities using its clothes. This Mumbai-based service started three years ago, spread its wings to other metros, and offers everything under the sun for rent. From clothes, jewelry, accessories, to bags and shoes, Fly Robe has it all for both men and women. 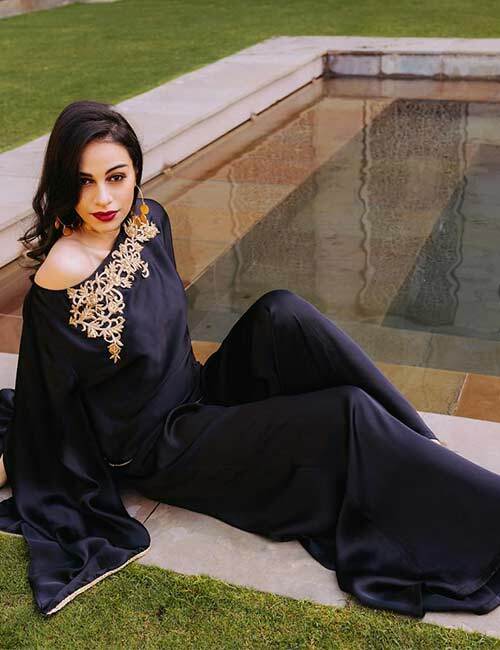 Whether it is an office party, suit, formal wear, dress for a date night, a sangeet or Mehendi; designer wear or couture; runway or boutique collections – Fly Robe has it all tailor-made for you. They send a professional to take your measurements, and alter the dress so that it fits you like a glove. You can keep it for a few days, and once you are done, there’s a pickup service too. When did things get so easy in this complex world? I’m wondering too. But next time you have something special coming up and do not have an outfit for it, you know where to go. Don’t you? Check Out Its Collection Here! Swishlist is all about choosing your dream dress, checking the availability, getting it delivered at your doorstep, and sealing it back into the envelope for a pickup, again from your doorstep. If you like something and want it for a future event, add it to your wishlist and then check out when you need it, just so you do not miss it. 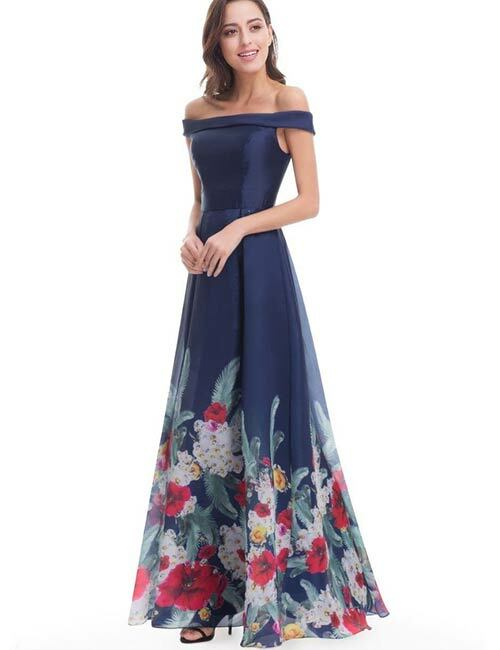 Whether it is an Anarkali for a destination wedding, a bodycon dress for a clubbing date, a gown for a cocktail party or designer wear for something more special – Swishlist has a great collection. Go check it out! Wrapd started this idea of renting clothes about six years ago – but at that time, this entire idea felt absurd and impractical to people around them. It was a brilliant idea, but not many acknowledged it back then, so it revamped its offline store, set up an online store, and changed its name; all of this while keeping it original belief intact. 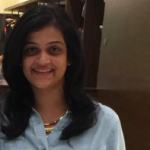 From moving to bigger stores in Delhi to branching out to Jaipur and Hyderabad – while building a big online customer base – Wrapd has come a long way. Wrapd caters mainly for weddings and bridal events – and for everyone who is involved. You pick a dress, get it altered if needed, pick it up on the day or 48 hours before the occasion, and return it after the event. Viola! 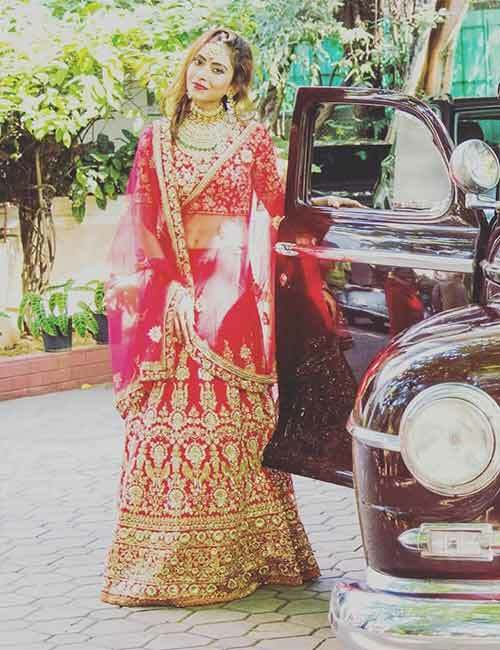 Are you dreaming of donning a Sabyasachi tag? But, you know it comes with a steep price and that’s why we always stow this dream away? You do not have to do that anymore. Thanks to rental companies like ‘Rent An Attire’ who give you access to a designer at less than a fraction of a cost. If you are thinking, why? I say, why not? Actually, thank God, we should all just make the best use of this. Apart from this, they cater to Indo-Western clothing for all kinds of occasions and parties for both men and women. Renting and returning their outfits is a pretty straightforward procedure, so folks in Dehradun, Delhi and Pune, watch out. Plus size, pregnancy, petite or anything in between, Liberent understands women and their infinite needs. With a host of hand-picked outfits in every category, it offers it all. 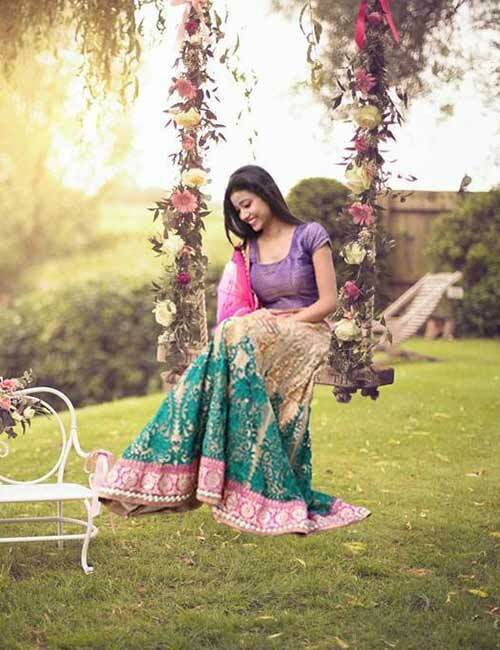 If you need an A-line dress for a pregnancy photoshoot, or a gown for a sangeet, or a lehenga for a wedding, Liberent is becoming the next big thing in renting designer wear with an ever-increasing collection. 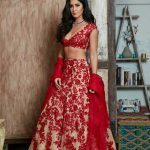 They are set up in all major metros in India, and all you have to do is find a dress, pick a date, share your measurements, and have it delivered. You can also choose backup outfits just in case, and return them all once you are done. Easy-peasy. Stage 3 is a rental service like no other – it started off to bridge a gap in the market and realized that women need a service like this. If you fancy a Sabyasachi Mukherjee, Anju Modi, Manish Malhotra, Ridhi Mehra or other big names in the fashion industry, you need to head to Stage 3. From renting designer clothes to replicating celebrity looks, it has something for all of us out there. After all, dream closet does not necessarily mean you own it, but get to wear them anyway. The Clothing Rental Company is based out of Mumbai, which lets customers rent clothes online from their original collections all the way from New York. What started as a rental company for celebrities and big fashion icons opened shop for all. You could visit one of its two stores in Mumbai, book an appointment, and it will take it from there. In its own words, “Dolling up people is their forte” – so let’s just leave it to them and look pretty. From rentals to subscriptions, capsule wardrobes, minimalist closets, recycling, and sustainability – they are all catching up, and fashion is moving in a direction we didn’t see coming. But, we can’t complain, can we? Because, change is a good thing; and with options like these, it’s the best thing. How do you like the idea of rental clothing? Have you rented clothes before? And, does that excite you? Let us know what you think by leaving a text in the comments section.